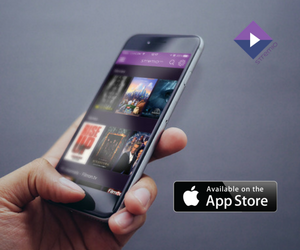 We are happy to announce that the Stremio app can now be controlled with a game controller. 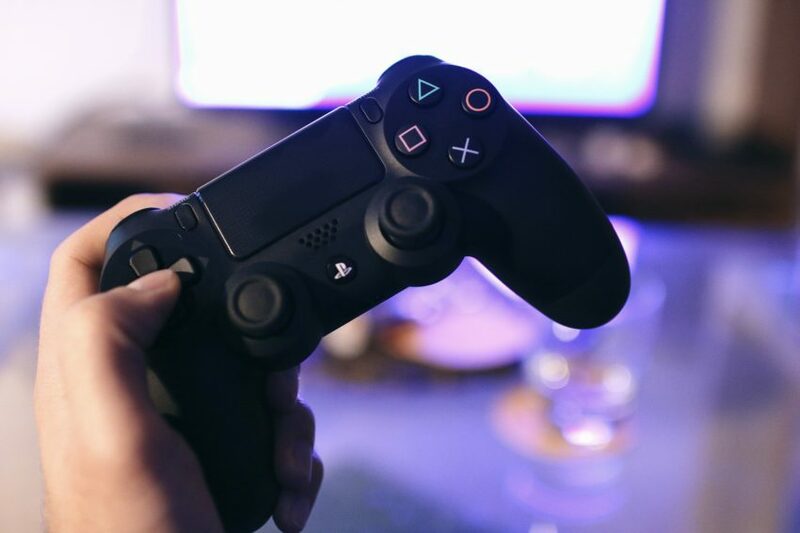 You can no use your joystick as a remote control, here’s how to do it. Left bumper (left shoulder button): Move tabs to the left; e.g. 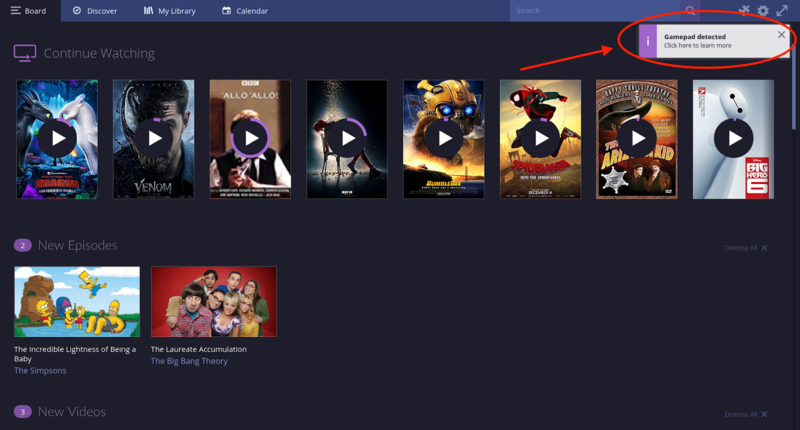 switch from the Discover to the Board tab. Left analog button (left stick): Use if for navigation, or to seek, or to control the volume. Right bumper (right shoulder button): Move tabs to the right; e.g. switch from the Board to the tab. Y key: Activate/deactivate full-screen mode. A key: Select, or press Play/Pause. 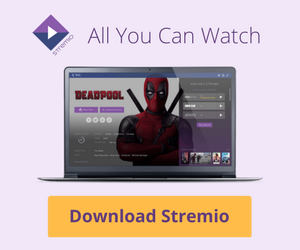 Once you connect your game controller, your Stremio app will show you a notification that it has detected it and you can start using it. 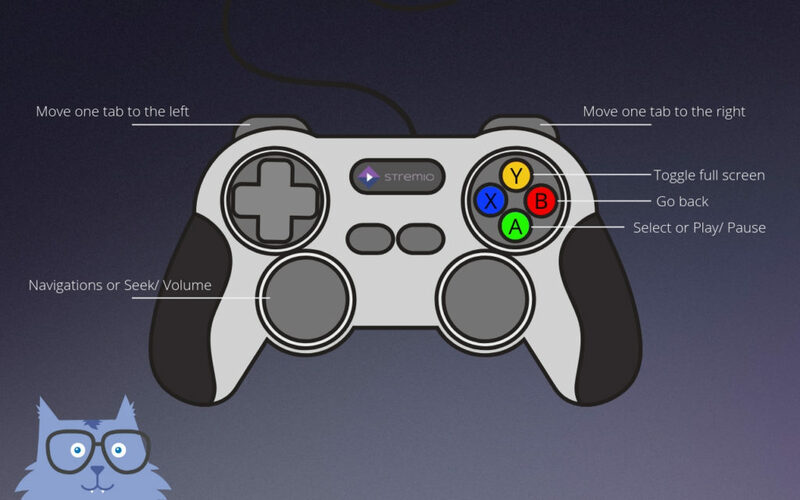 I have found that the controls are a bit anoying to use in stremio and would like to propose a new feature, an option to change the controlls in the settings menu. That would make things a lot easyer.